Scythe's best-selling flagship cooler is now in its fourth iteration. The Ninja 4 has improved performance and can be used with up to four fans for ultimate cooling. 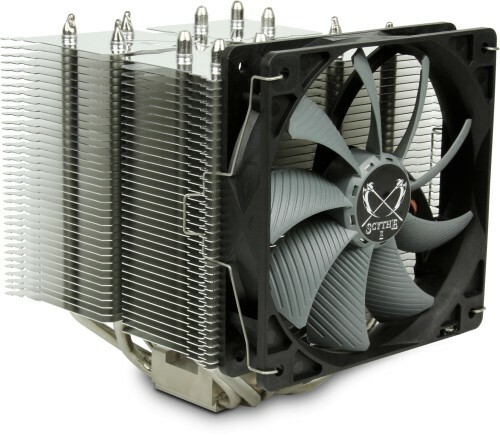 The Ninja 4 is the latest model in the Ninja CPU Cooler Series, developed for uncompromising performance. It features the new T-M.A.P.S technology, an optimised alignment of heatpipes and a back-plate based on Scythe's Hyper Precision Mounting System (H.P.M.S) for firm mounting and easy installation. 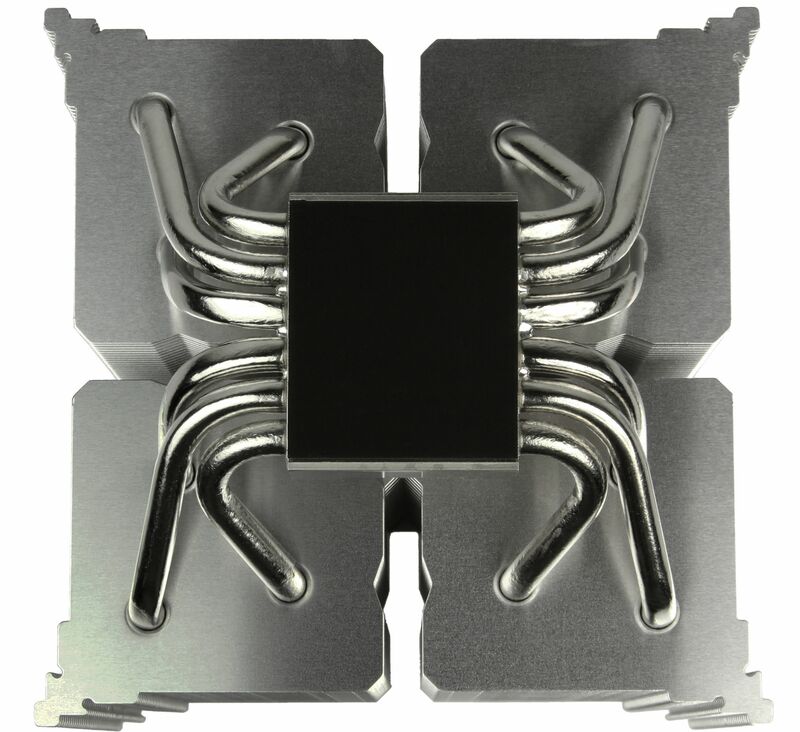 These improvements and a special adjustable Glide Stream 120mm PWM fan result in an increased cooling performance over its predecessors while reducing the weight. 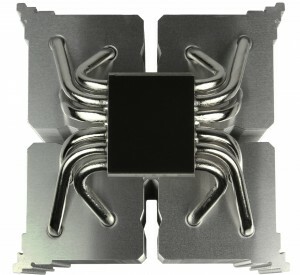 The design of the heat-sink also allows fan mounting on all four sides. This enables the optimal integration of the Ninja 4 in the air flow of the pc-case and reduces turbulence and the emergence of hotspots. By introducing the new T-M.A.P.S technology for the Ninja 4, Scythe were able to increase the cooling capacity compared to previous models based on the older M.A.P.S lamellar structure. 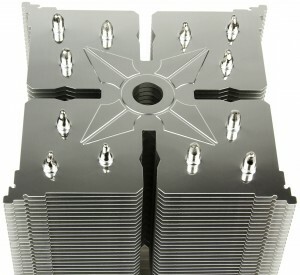 The clever arrangement of the cooling fins allows the usage of an additional pair of fins without suffering negative effects to weight or height of the heatsink and optimises the cooling power in the lower speed range of the supplied fan. The enclosed 120mm fan comes from the Glide-Stream PWM series. 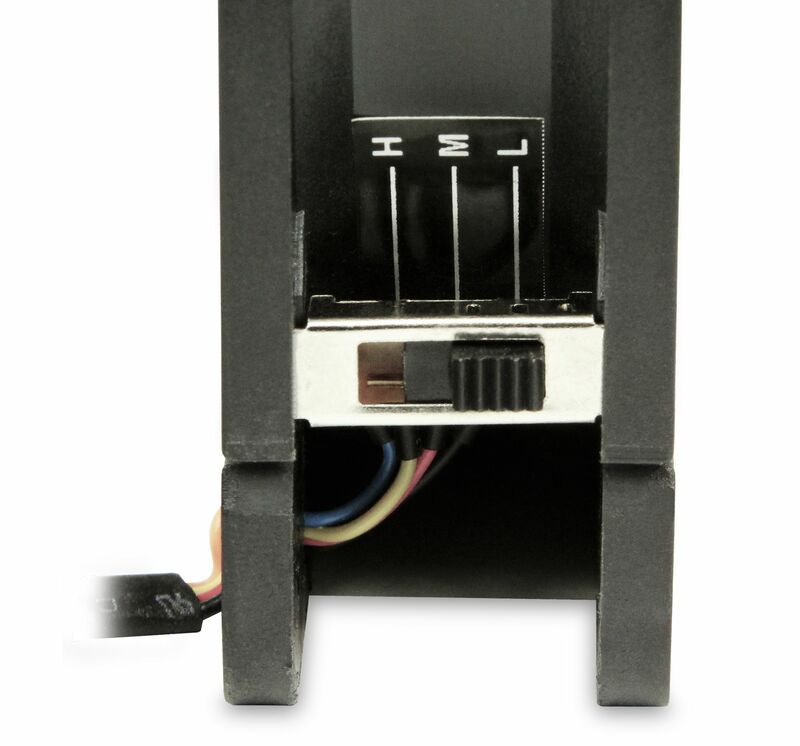 This new model offers the ability to adjust the maximum fan speed in 3 settings via a slide switch, allowing the user to choose between extremely quiet operation or maximum cooling power. 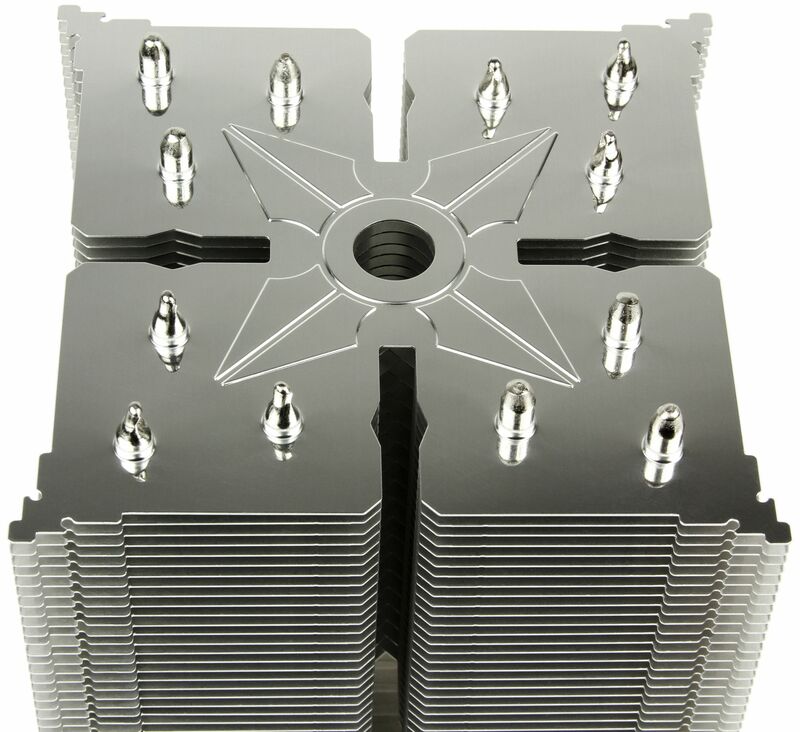 Inspired by his predecessors, the Ninja 4 offers the option to install a fan on all four sides of the heatsink. 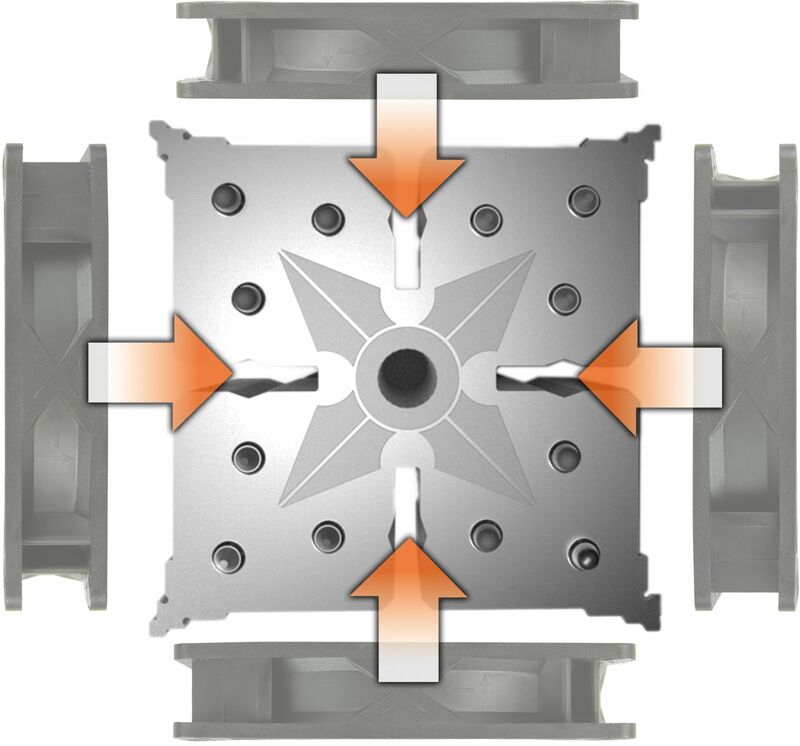 This allows for very effective integration into air flow of the case. 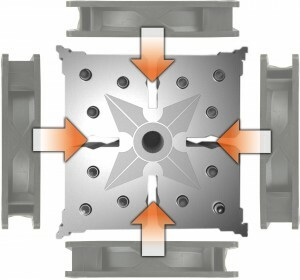 To further increase the performance, a second fan can be installed by using the included additional pair of fan clips. The proven HPMS (Hyper Precision Mounting System) mounting system is also to be found in Ninja 4. The mounting of the cooler is much easier. It requires fewer installation steps and time without compromising reliability.